Here is a fun video by Stampin Up! featuring the Sincerely Santa Stamp Set and Project Kit! Looking for a fun and easy Holiday Card? Check out the Stampin’ Up! Timeless Tidings Project Kit! The Perennial Birthday Project Kit is just beautiful!! The Cake Soiree Bundles is so cute!! I love the embossing paste and templates too. Such a great bundle!! Try making an interactive card! Add a slider to your door image to create a fun “sliding” door. Remember to leave space at the top of the card for the track!! Stampin’ Up! 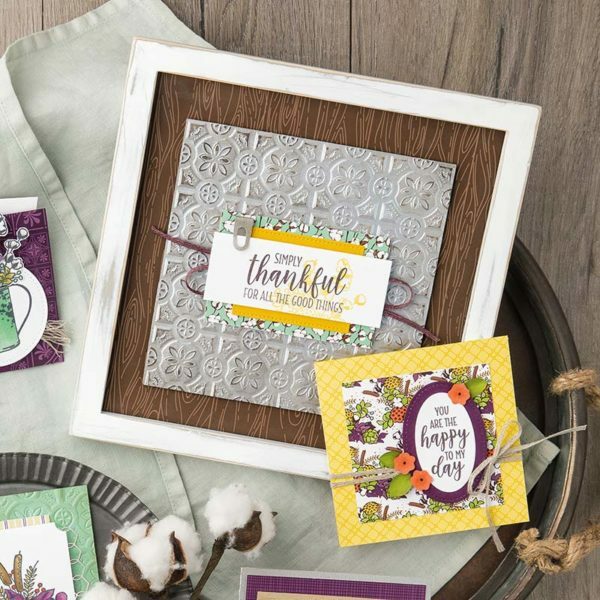 trainer, Brandi, shares how to make 12 supercute cards using the Carried Away Designer Series Paper!! Shannon West introduces you to Stampin’ Up!’s brand-new Watercolor Pencils from the 2017 occasions (spring/summer) catalog. Stampin Up October 2016 Paper Pumpkin – Video! Check out this super cute Fall Paper Pumpkin Card… I love it!! Stampin Up trainer Donna Griffith shares how to to create a beautiful Christmas box. Stampin Up Holiday Catalog Launch Video!! If you aren’t already excited about the Holiday Catalog you will be after watching this super cute video created by Stampin Up! Shaker Card Technique by Stampin’ Up! I love Shaker Cards!! These fun, interactive cards are easier than you might think. Want to make a magic card? 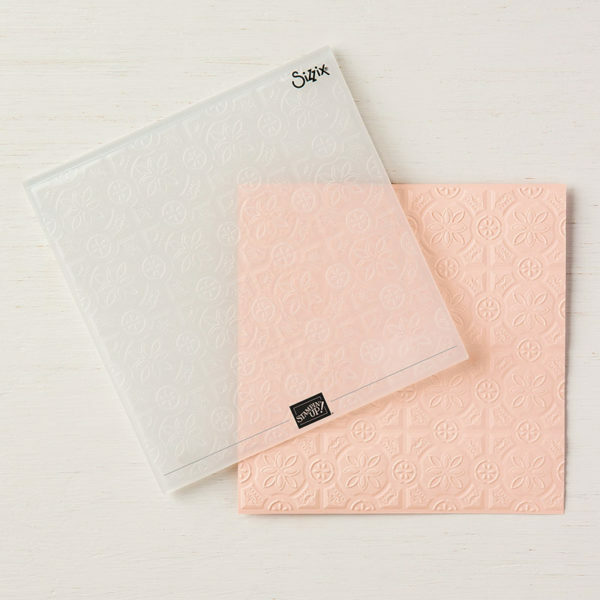 Check out the You’re So Lovely Project Kit by Stampin’ Up!! Super Cute Spider Web Doilies work beautifully on projects even after Halloween!! Tin Of Cards Kit Video – By Stampin’ Up! I am in love with this Tin of Cards Kit by Stampin Up!! DIY Gift Box Tops Video by Stampin’ Up! Check out today’s DIY Gift Box Tops Video by Stampin’ Up! Check out today’s fun video by Stampin’ Up! featuring the Snip & Spritz Paper Flowers. I can’t hardly wait to try it! Today’s video tutorial, by Stampin’ UP! shows you how to watercolor using your acrylic block! Check out today’s Faux Dip-Dye Technique by Stampin’ Up! 2013 Founder’s Cirlce Video – Released By Stampin’ Up! Wow! Founder’s Circle was an amazing experience. I just feel so blessed to have earned this honor. Check this fun video showcasing our weekend! Today’s video is brought to you buy Stampin’ Up! featuring Starbursts!!! Check out the Expressions Thinlits Dies… they are a must have!!! Introducing the NEW Stampin’ Up! Undefined — Stamp Carving Kit!!! Check out the live stream from the Stampin’ Up! Opening Session. I promise you’ll be inspired!!! Check out today’s video tutorial featuring Washi Tape & Tape It Stamp Set!